Leading Manufacturer of clear on clear labels, brand protection label, traceability labels, pvc labels and shrink sleeves labels from Delhi. 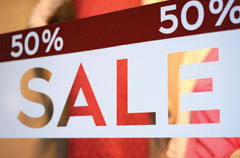 Our clients can avail from us a wide range of Clear on Clear Labels at market leading and competitive prices. These are generally thick layer of a clear resin applied over the top of a label, which gives the logo a durable and glossy look. All the labels are properly checked by our team members before being dispatch at the clients end. Our company is involves in offering Pharmaceuticals Brand Protection Label to our clients. This product is required for labeling the names, brands and composition of pharmaceutical products. 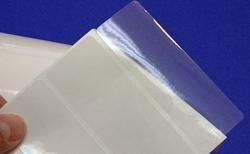 This product is designed with utmost precision using top quality material in accordance with set standard. This product is available in various sizes and prints as per market preferences. 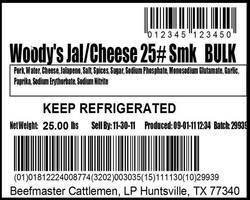 We are an unmatched name engaged in manufacturing and supplying premium quality Traceability Labels. It offers the option to remove specific parts of the label as required by client modifications. 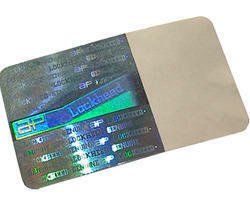 PVC Labels offered by us is widely accepted by our esteemed clients across the globe. Our team of experts are well trained and versed with the latest techniques and methods. We render these services using advance techniques and modern technology and machinery. All the services are rendered in accordance with the needs and wants of the clients. 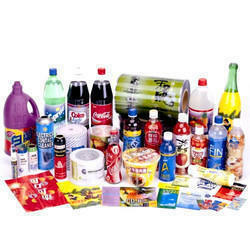 We are esteemed company with the packaging industry for providing complete range ofShrink Sleeves Labels to the clients. These Shrink Sleeves Labels are one of the most demanding packaging labels as they give perfect coverage shape to the product to which they are wrapped. They are flexible to get confirmed with the shape of the containers. Looking for Pharma Labels ?